Call 083 629 0427 / 079 175 1751 / or provide your details and we will contact you. 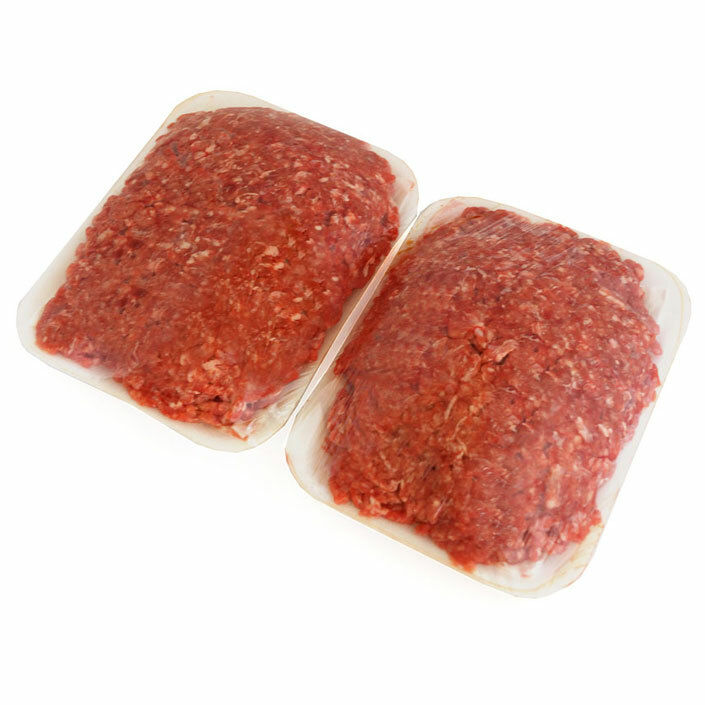 We supply farm-fresh lamb from Beaufort West to the Northern suburbs of Johannesburg at extremely competitive prices. 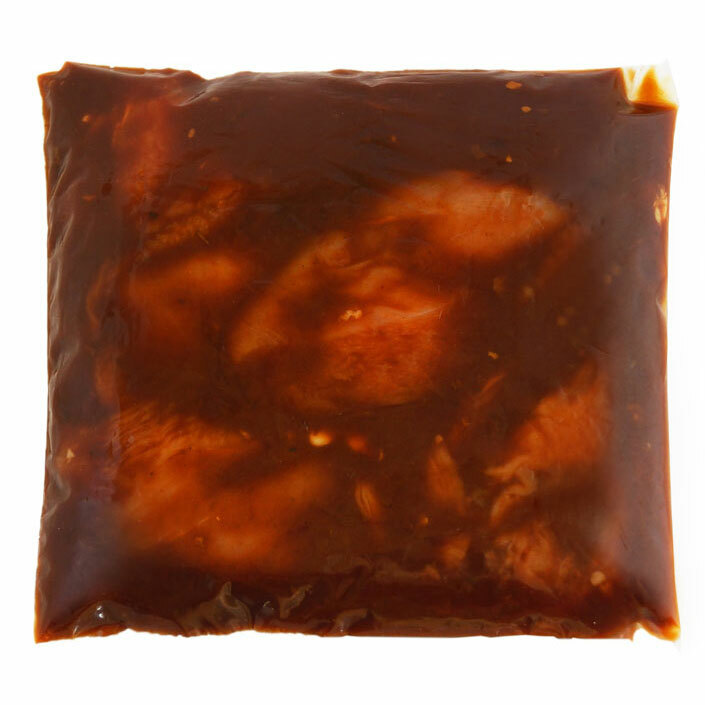 Discover the unique taste and excellence of Karoo-raised lamb, neatly cut and packed to your individual requirements, and delight in the convenience of having your order delivered to your home. Only available once a month when it arrives by pre-order via overnight refrigerated truck. Having grown up in the Karoo as sheep farmers, first in the Cradock district, then later Beaufort West, we have been fortunate enough to know and appreciate the quality and taste of real “Karoo Lamb”! This business was started in 2002 when my father, living in Johannesburg at the time, bumped into the son-in-law of an old farming neighbour from Beaufort West who was supplying “Karoo Lamb” to a few clients in Johannesburg. My Dad (never to miss an opportunity) started taking orders from friends and family. This lamb was not readily available in Johannesburg and for the few people who know about the unique taste and excellent quality, it was a real treat to be able to buy it at very competitive prices. 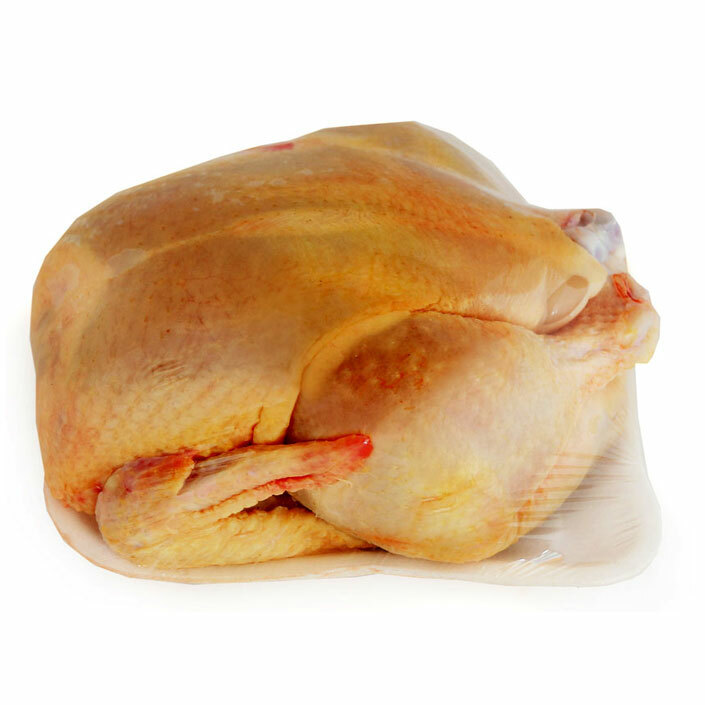 That idea has now grown into this business, one that enables the supply of excellent quality meat products, with the added convenience of a home delivery. 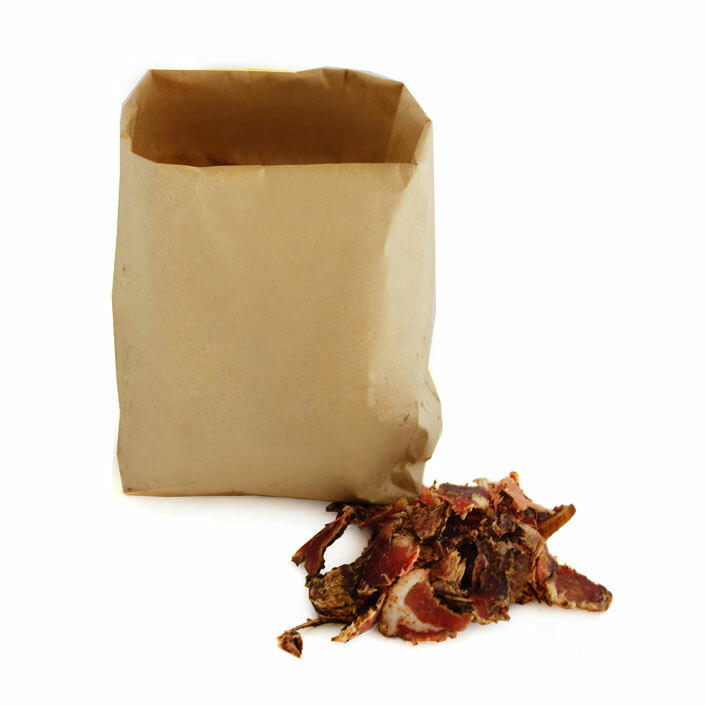 We have added a select few additional quality products to supplement to the lamb so that our clients have a wider variety of products to order. 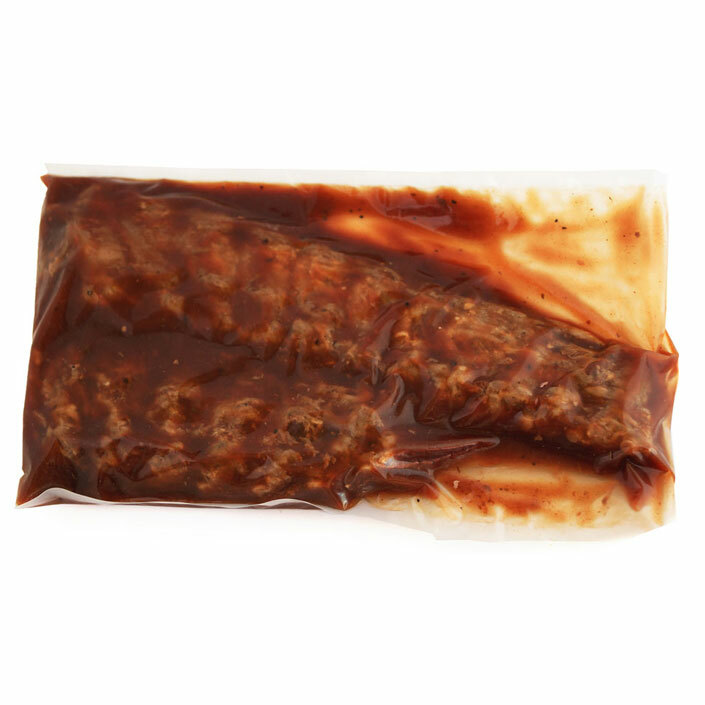 The lamb is supplied from Beaufort West – and is delivered to Johannesburg once per month via overnight refrigerated truck, cut and packed to each client’s individual requirements. Clients can choose to have their orders delivered to their homes or offices for a nominal fee or can collect from a central collection point on the day that it arrives from Beaufort West. When you first order, you you will need to Register and provide some basic info in order to place and order and manage your account going forward. If you have ordered before, you will have an account and can simply login using your email address and password. Your account details will be automatically saved and can be updated or amended these at any time or make changes when you place your next order. When in the Order Online section, you can place your order. First select the Product Category on the left and the Product on the Right. Change the quantity if required and click the “Add to Cart” button on the right. You will receive a “Product Added” confirmation and see a number appear in your cart (top right), showing the number of items in your cart. When you have finished adding your products, click the “Check Out” link below the Products. This takes you to your ‘Cart’ where you can edit and change the number and items selected. Click “Next” to continue when you are happy to proceed with your order. 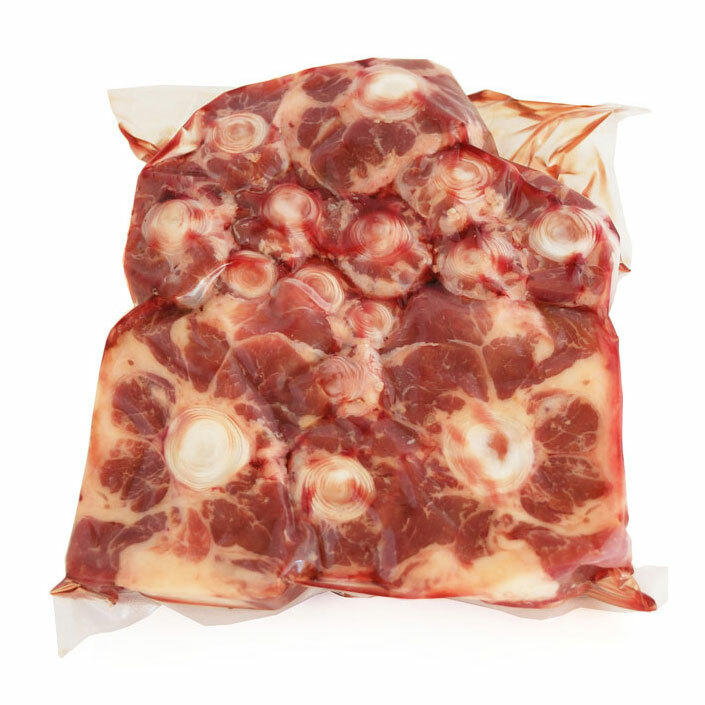 You will now be in the “Cuts & Packaging” section – this is only relevant if you have ordered a half or a full lamb. 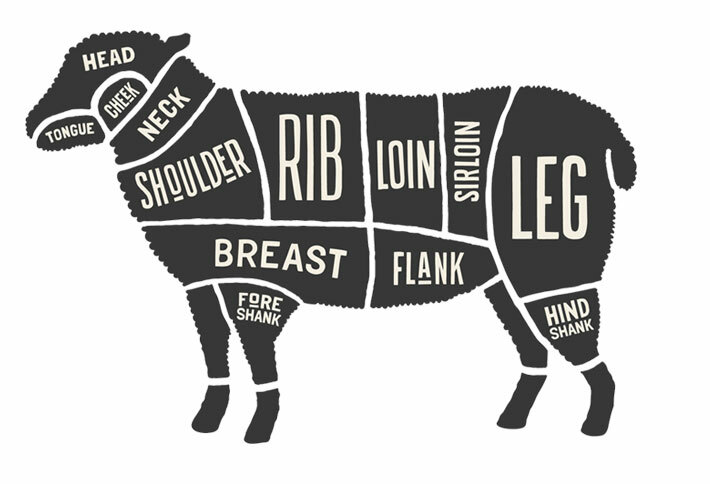 Select how you would like your lamb cut up (our most popular cuts are in the drop-down box, or select “other” and tell us exactly how you want it). Also select pre-packaging here by ticking the box and selecting how many chops (or items) you want in each pack. Next you will confirm either collection or delivery of your order. Finally, confirm and place your order by clicking “Finish” – and that’s it, really easy! Once your order is finalised and confirmed, you will receive an email with a link to the order – please verify that the order is correct, you will then need to make your payment via EFT to the Bank account details provided – by no later than the Friday prior to the delivery date. 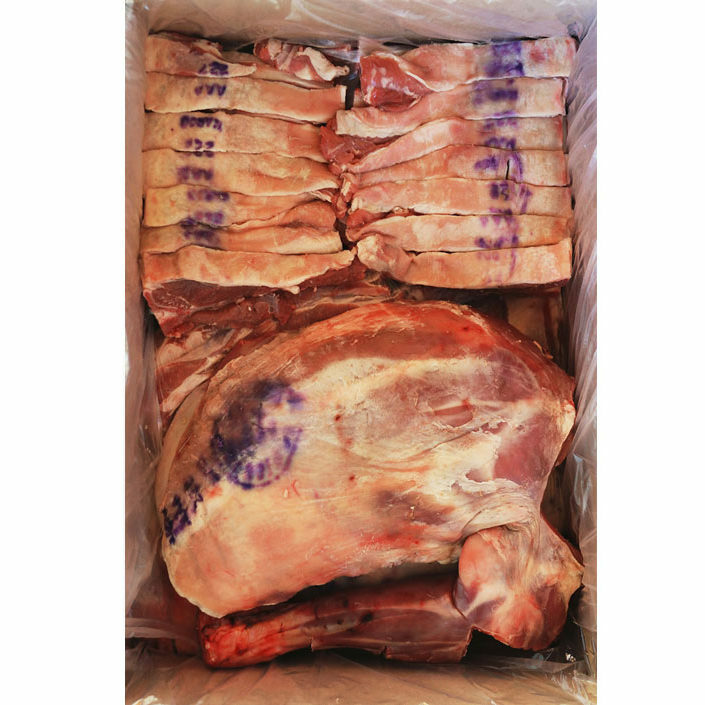 Please note that the lamb weight on the order is estimated and after we receive the actual weight, which could be after your delivery, we will reconcile your account based on the actual lamb weight supplied. Any over payment on your part will be refunded or Credited to your account and held until your next order. Any short payment will be applied to your account as an amount still owing. Should you prefer to collect your order and not have it delivered to your home or office, the collection point is: 29 3rd Street, Linden, Jhb. 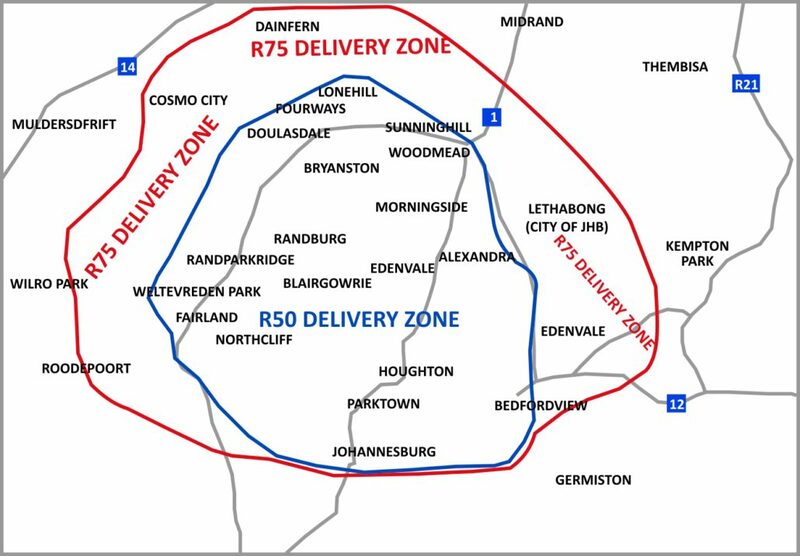 Order must be collected between 10h00 and 15h00 on the day of the delivery. or provide your details and we will contact you. Farm-style coriander flavour - best in town! I’ve been ordering from FarmFoods since August 2015 and it is without a doubt the best lamb we’ve had. 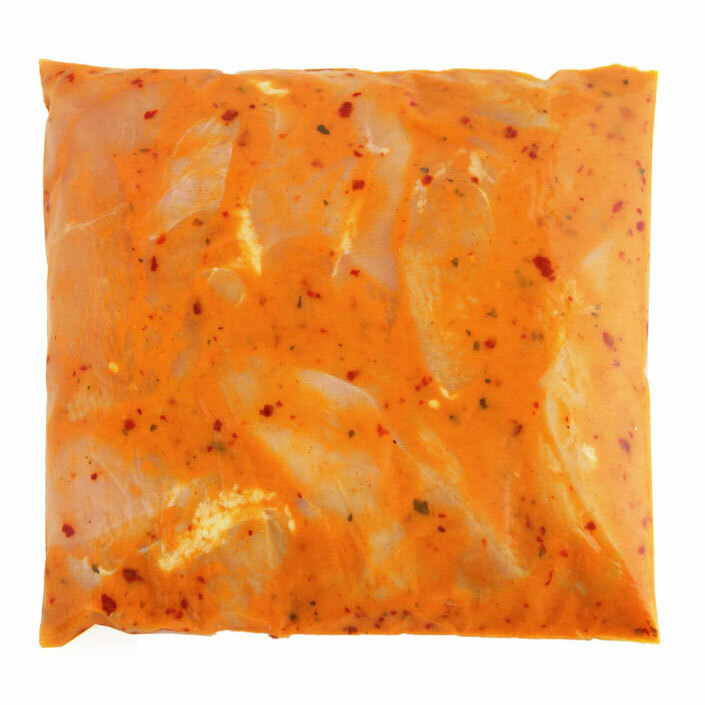 Best quality, least amount of fat, always fresh and delicious. The website is simple to use and what you see is exactly what you get. Harry is always friendly and very accommodating even when I mess up my order. I will definitely keep coming back! I would just like to compliment you and the FarmFoods Team for the consistently great service I have experienced over the last 15 odd years. 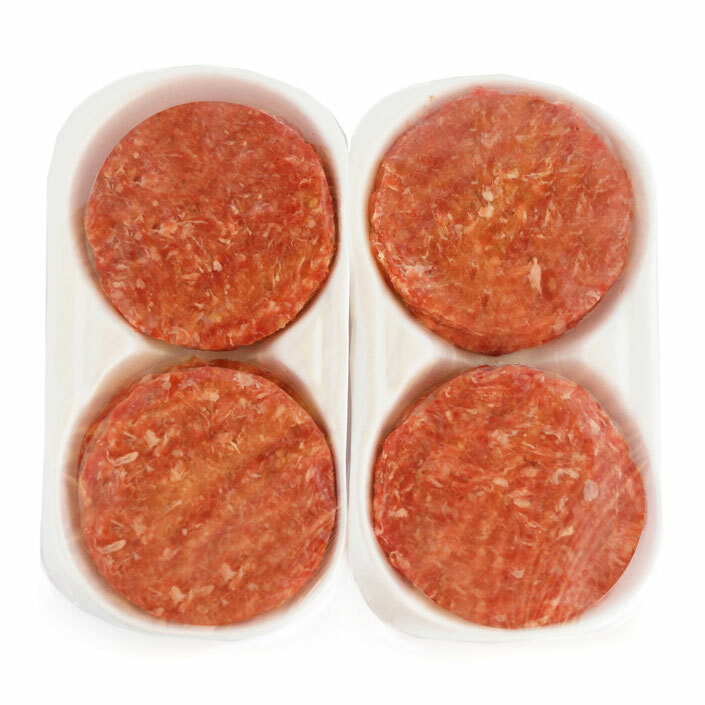 The meat is always of the highest quality, expertly cut and packaged, delivered on time and your web ordering facility is simple to use and very efficient. I have recommended you to a number of family members who are now also regular customers. Keep up the great work. 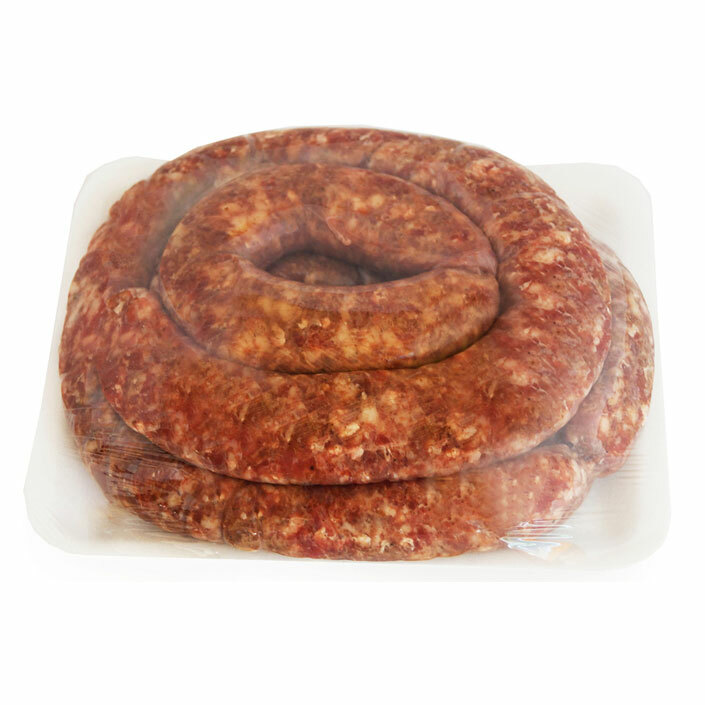 I order from FarmFoods as their meat and lamb especially is of the highest quality and cut of the Karoo Lamb. 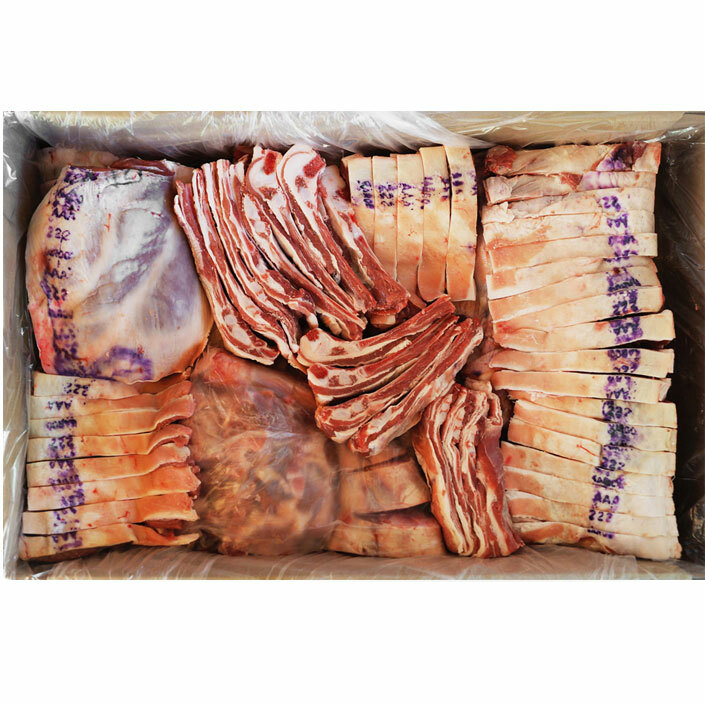 It is cut and portioned exactly as you request, and it is especially easy just to collect,know that you are paying an extremely good price, and know that you are getting supreme quality. 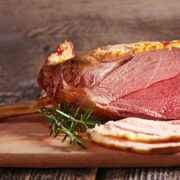 I have been buying lamb from Farmfoods for over 10 years and I have never been disappointed in the quality of the meat. It’s easy to order any of the wide options on offer and the folks go out of their way to make it all happen smoothly. I can see this relationship continuing for the next 10 years.